From a pair of glasses first you want to have a clear vision, then comfort and to be resistant avoiding issues over time. These are the frames components that favor temple closing on the frame front, for safe keeping in minimal space. So they are subject to events, which in time, lower their resistance. 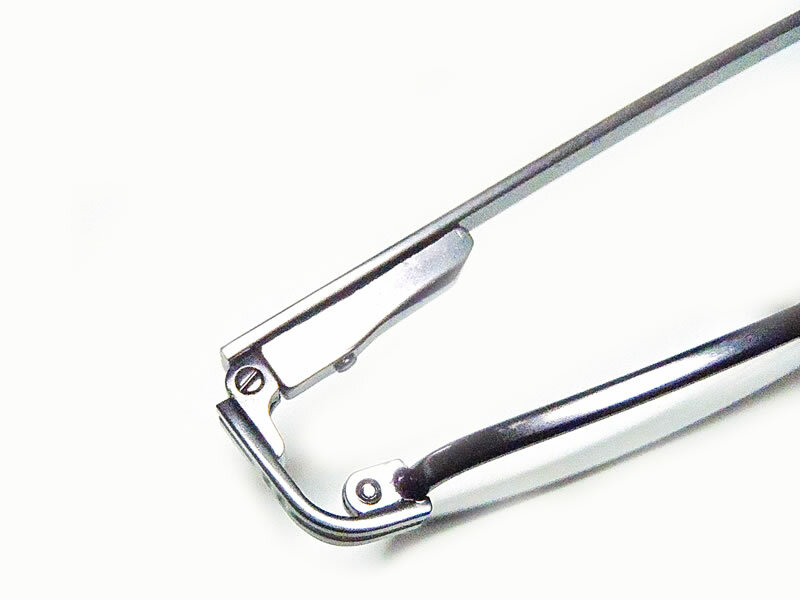 The material used for all types of eyeglass hinges is metal for increased strength. Hinges with a screw: one part is fixed on the temple and the other on the frame front. 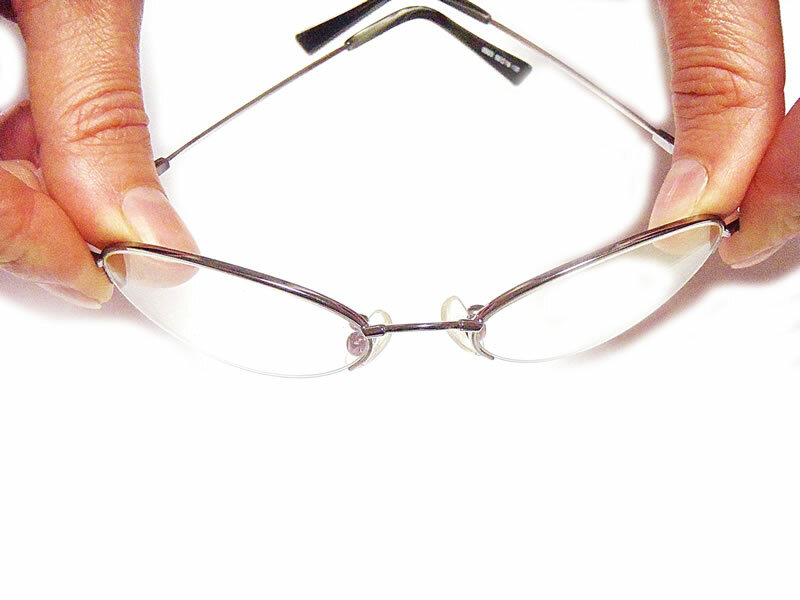 By combining the two parts of the hinge with a screw, we have a pair of glasses with easy to close temples. 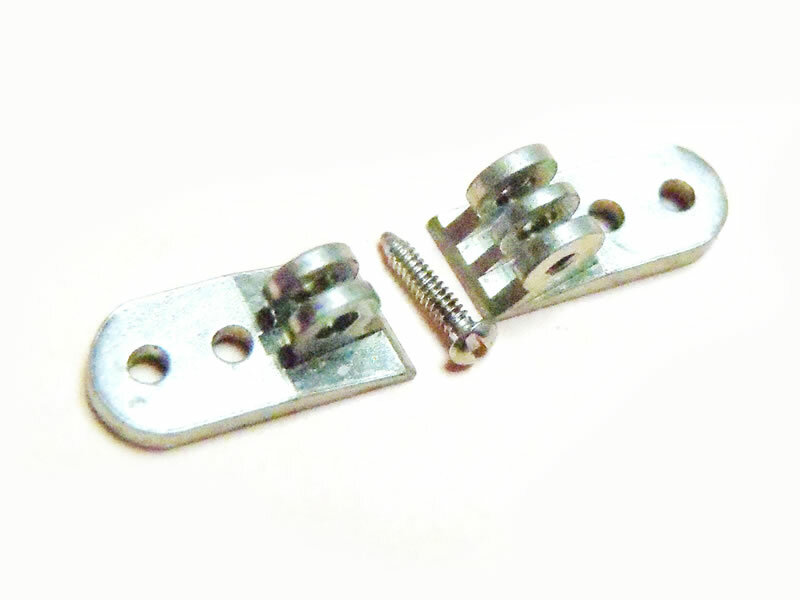 Spring hinges: besides standard components of a hinge (two parts and a screw). Here, we have a spring directly connected to the hinge, which allows a greater extension of the temple outward, forming a flexible temple - hinge system. 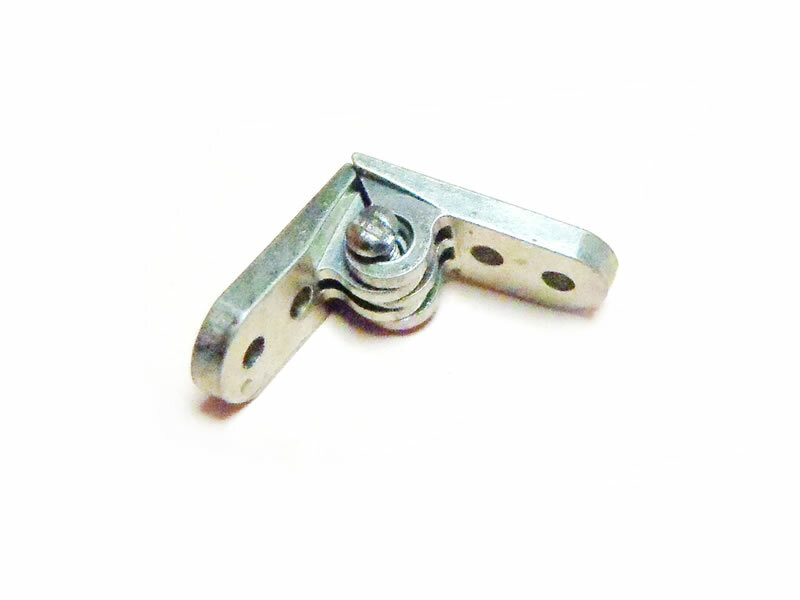 This type of hinge provides more comfort and resistance than the classical one. The flexible temples open to the size of the head and withstand much better to bending and hitting. Besides the hinges above, there are some more "exotic", with different folding fixture or without screw. But be careful because the more complicated and singular the design is, so fit and repairing glasses is more complex. 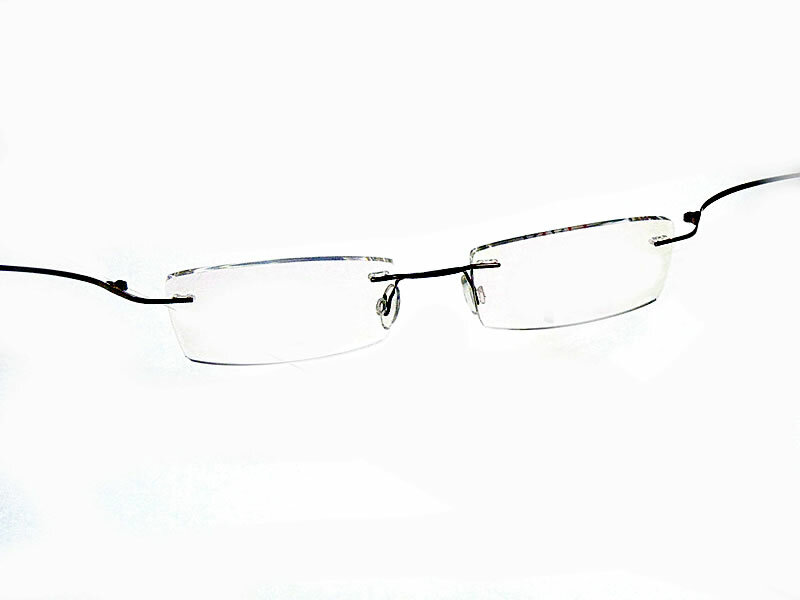 An example of excellent glasses, from my point of view, of which our clients were highly satisfied over time, are the flexible titanium glasses. 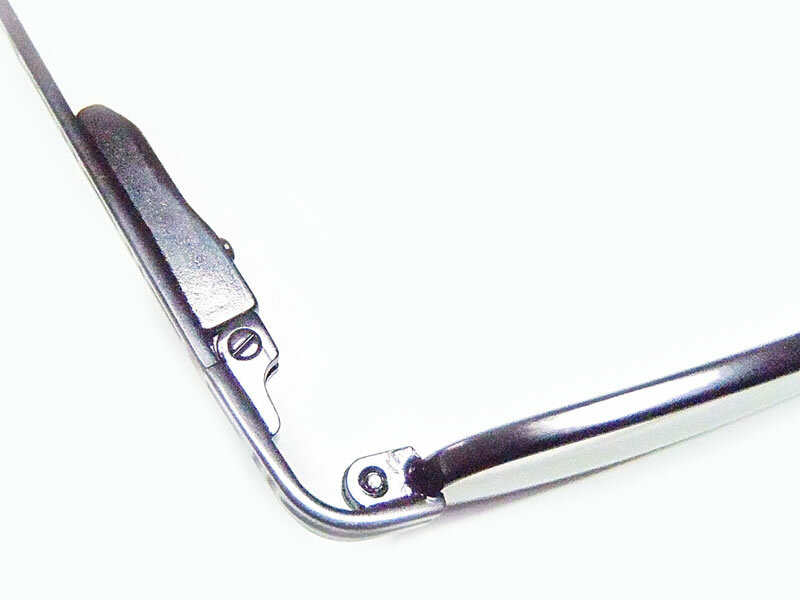 They have regular screw hinges, with tested resistance in time and a high flexibility material, which brings all the advantages of an extremely comfortable and resistant to damage, eyeglass. Require the use of oil over hinges for better sliding of components. Attention! Do not use cooking oil or car oil, preferably use a light oil, as used in electrical engineering. The solution is to replace the damaged or the bent hinge if possible. If not, replace the temple with a similar one or both temples of the glasses because you want them to be identical. Some time is necessary that all the frame to be changed. 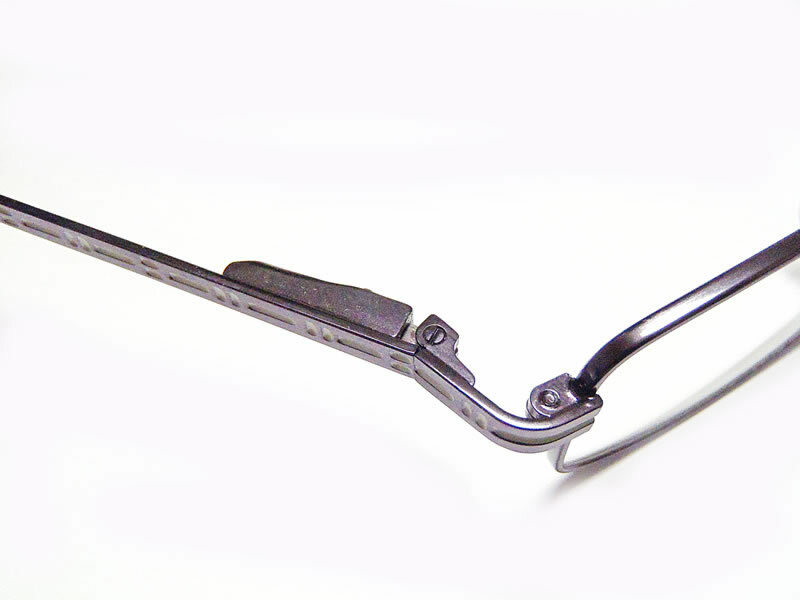 If it is a plastic frame, changing a hinge is an activity that have to be performed in specialized optical stores. The same for metal frames, but is more complicated, requiring particular welding that is not performed in many of optical stores. These welds are not cheap. They are not lasting and alter the design of frame in that area, so have many disadvantages. When it comes about eyeglass hinges, some of the producers lower their quality standards in favor of unusual and fascinating creations, so take my advice: go with the classical hinges, they are tested over time.